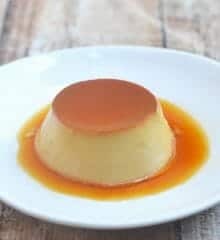 The recipe I used the caramel I made in the microwave in? 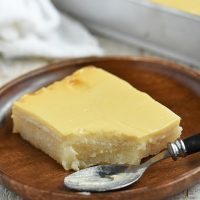 This coconut flan! 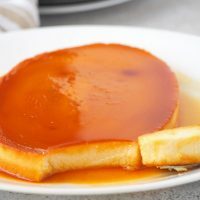 Guys, you know how much leche flan means to me, not only on a personal level but also on the growth of my blog. For the past two years, this sweet confection is my most viewed recipe every single day! Hi Lalaine, Im a fan of kawaling pinoy site. 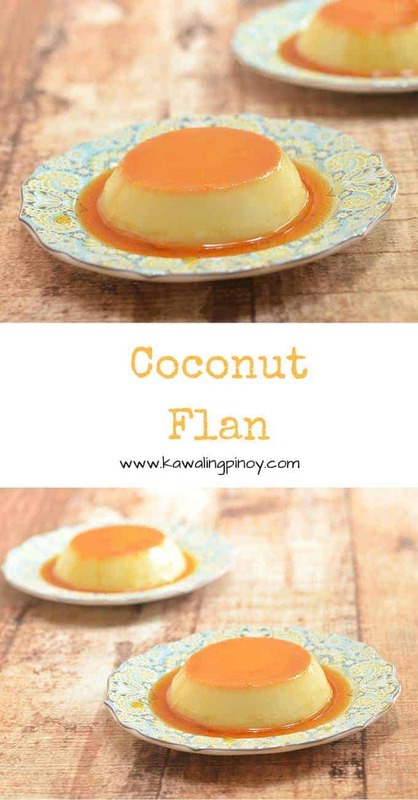 About this coconut flan, do i take out the evaporated milk and just use coconut milk? Or just follow the exact recipe? 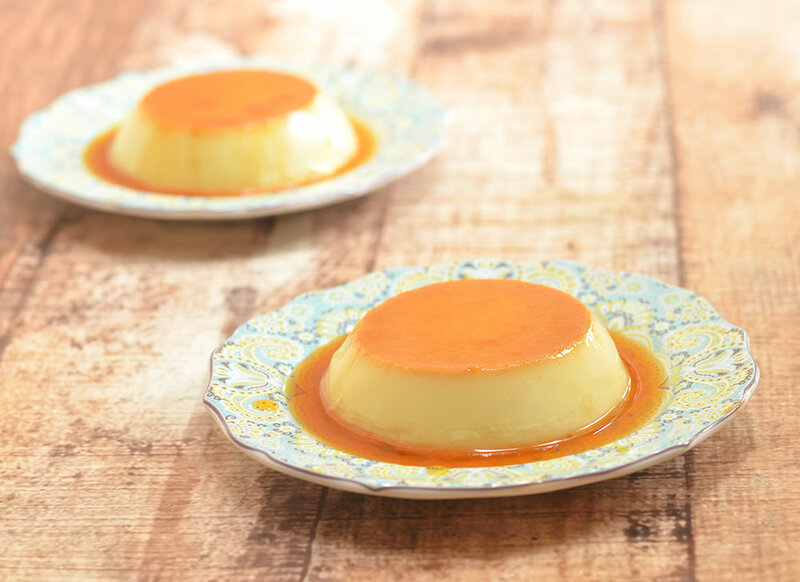 You can use all coconut milk if you like but the evaporated milk will give the flan a richer flavor. I don’t have an oven yet. Can I steam it instead? i’m back! 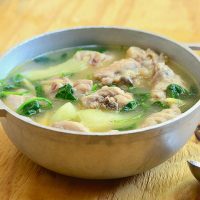 if i want to use just 1 dish, what size should i use with this recipe. 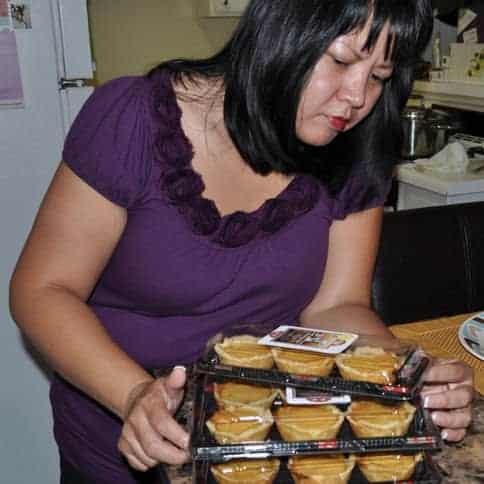 maybe an 8-inch pie dish? salamat. 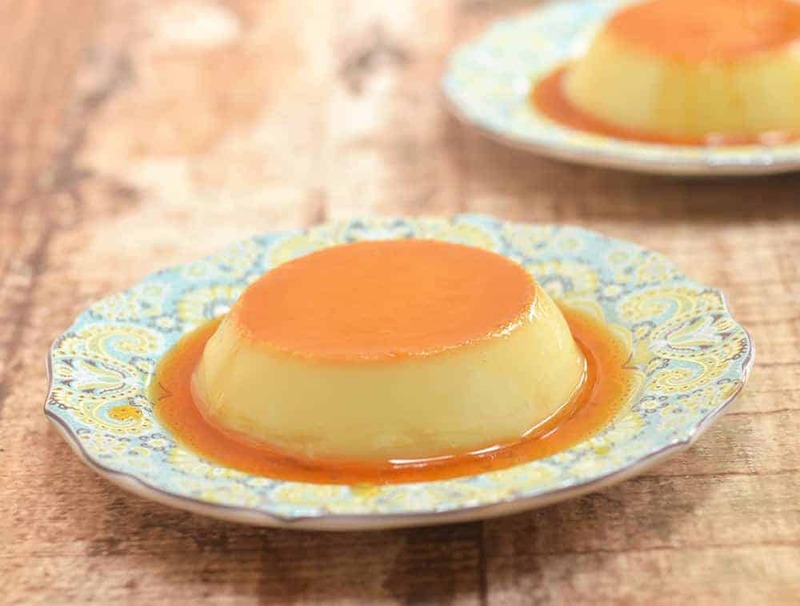 can’t wait to try this, since you made the caramel so easy to make. made it this afternoon and we just had it for our (mid)night snack yay! Did you say to use the whole egg and not separate the yolks from the egg whites? 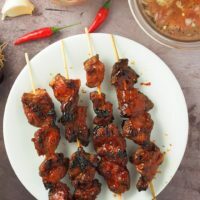 Ok lng po ba kung steamer ang gamitin?